Whether in your bathroom, laundry room, kitchen, sewer system or elsewhere, taking care of your drains is important to avoid the need for costly plumbing repairs. Be sure to refrain from putting items other than water-based liquids down drains to avoid clogs and back-ups. If you do find your drains clogged, our recommendation is to call a professional and certified drain cleaning plumber at Stephens Plumbing. Our drain cleaning company offers power rodding and drain cleaning services for homes and commercial facilities to help restore your plumbing system. Our drain cleaning plumbers offer cleaning services in areas such as Downers Grove, Naperville, Darien, Burr Ridge, Lisle, Chicago, and various other surrounding areas in Illinois. Call a professional plumber at our drain cleaning company by phone at (630) 968-0783 or fill out a service request form to receive assistance with clogged drains. Drain cleaning plumbing and power rodding consists of snaking a long, flexible tube the same diameter as the pipe with a sharp cleaning head down the drain to the clog. Once the clog is located, the electric motor of the device is activated, spinning the head quickly, demolishing the obstruction and clearing your home or commercial drainage system. Our drain cleaning plumbers do not recommend using harsh drain treatments and cleaning chemicals to unclog your drain. These chemicals can be dangerous and costly if used incorrectly. We are a drain cleaning company that offers reliable drain cleaning plumbing solutions for clogged drains in homes, offices, and commercial spaces. For your convenience, we serve the following Dupage, Cook and Will County neighborhoods: Downers Grove, Chicago, Darien, Burr Ridge, Clarendon Hills, Lisle, Naperville, Oak Brook, Plainfield, Westmont, Wheaton, Woodridge and other surrounding areas in Illinois. 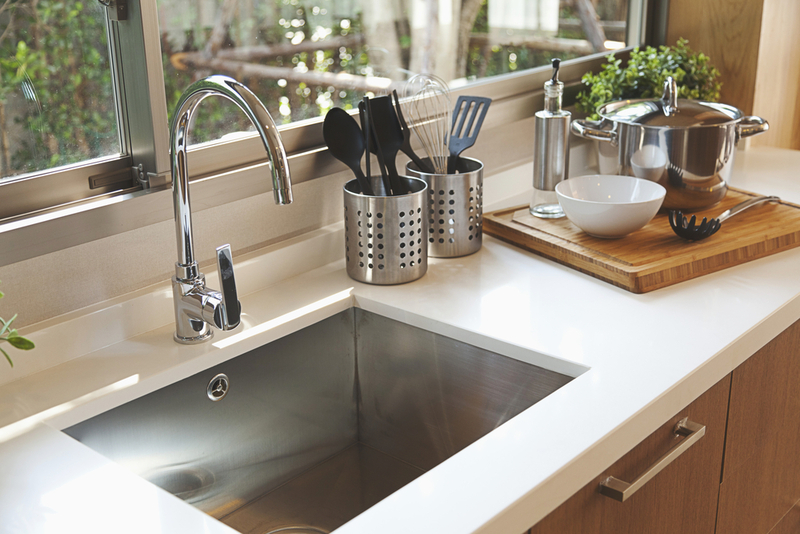 To prevent a clogged kitchen drain, our drain cleaning plumbers recommend throwing these materials in your trash receptacle instead of the kitchen drain - even if your kitchen sink is equipped with a garbage disposal. If you haven’t had any luck with the plumbing repair remedies above, call our drain cleaning plumbing specialists by phone at (630) 968-0783 or fill out a service request form. We offer affordable home drain cleaning services and commercial drain cleaning plumbing solutions for offices, facilities, and warehouses in areas such as Darien, Clarendon Hills, Downers Grove, Naperville, and Wheaton, Illinois. 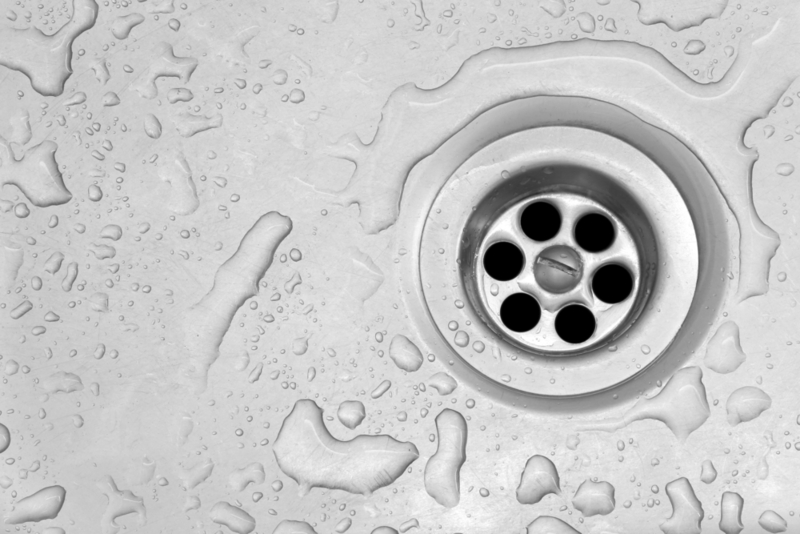 Bathroom drains are often clogged due to the amount of use and the type of substances that can get into these drains. Hair from both humans and our beloved pets can mix with soap and other substances. 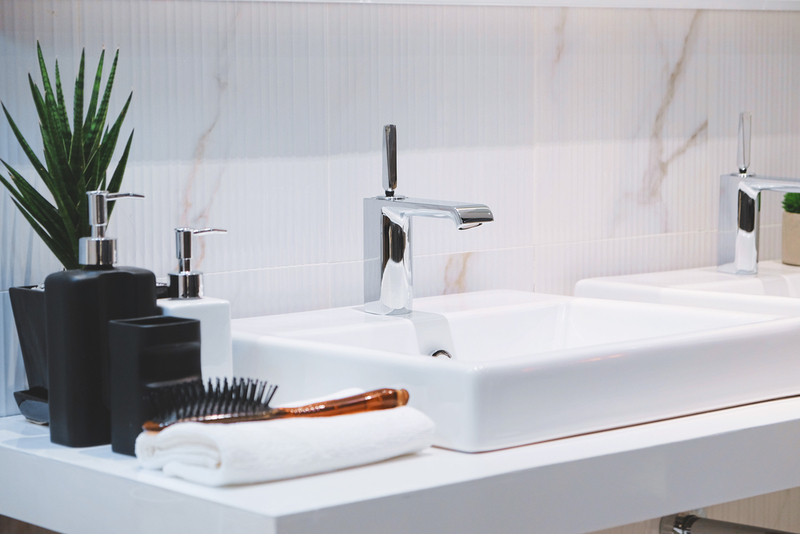 Hair is responsible for clogged tub drains and bathroom sink drains in your home or commercial space. To avoid issues with your bathroom drains, view our plumbing tips for pet owners. There are also a variety of other things you can do to avoid drain issues in your bathroom. 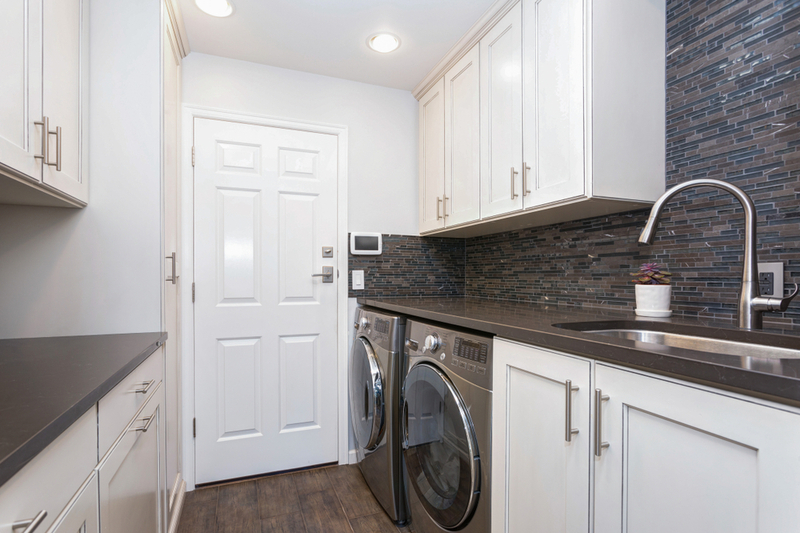 Laundry and utility rooms have their own drains that need to be cared for. These drains may be found in sinks or in the floor, so be sure to locate all drains and be aware of their clogging tendencies. While filtering water and debris from clothes and washing, it’s common for laundry room drains to become clogged and require a professional inspection from a drain cleaning plumber. Stephens Plumbing offers drain cleaning solutions in a large selection of areas in Illinois. We are a drain cleaning plumbing company that offers plumbing repair and installation services in locations such as Chicago, Naperville, Westmont, and Downers Grove. Call a professional drain cleaning plumber by phone at (630) 968-0783 or submit a appointment request to receive assistance with your clogged drain. Drainage systems in basements tend to be in the floor and, in unfinished spaces, are often exposed. With this exposure comes the tendency for items to fall into and clog these floor drains. From kitchen sinks to basement drains, the drainage systems throughout our homes need to be properly maintained. Taking care of your drainage systems is key to avoiding costly plumbing repairs. Clogs and other blockages may be managed by booking a power rodding or drain cleaning appointment with Stephens Plumbing. Whatever the issue, be sure to tend to these clogs quickly, to avoid the need for a more costly repair. If you’re in need of plumbing services, book an appointment with a drain cleaning plumber from Stephens Plumbing. 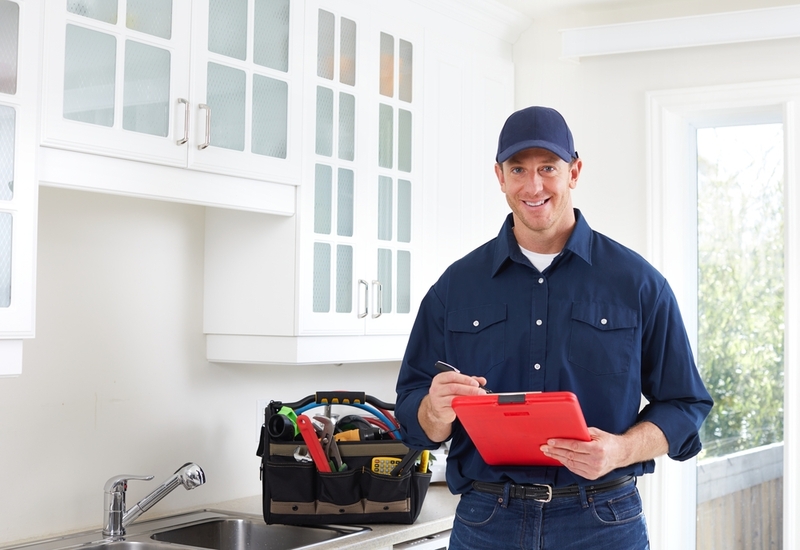 Call us at (630) 968-0783 or fill out a plumbing repair service request form. You can count on the team at Stephens to help with all your plumbing repair needs. Our team of drain cleaning plumbers will help clear your clogged drains and get your drainage systems back up and running.